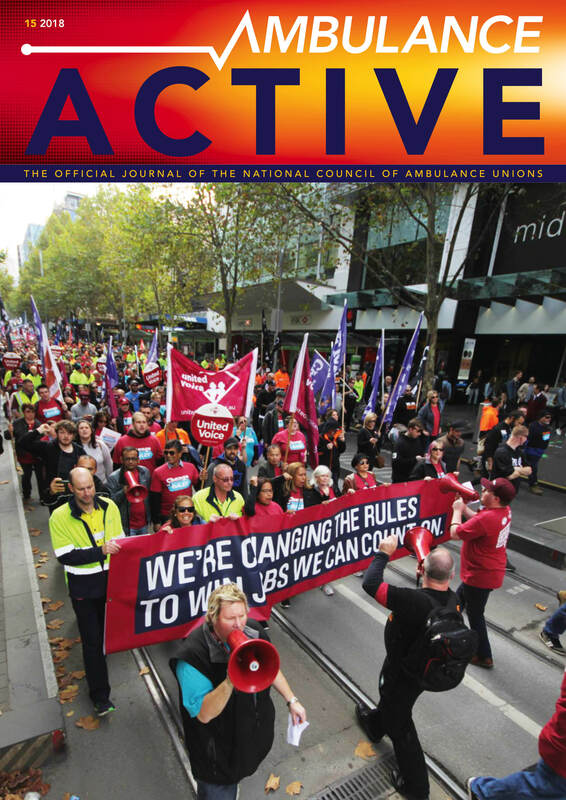 The Transport Workers Union ACT Sub Branch has proudly represented Ambulance Officers in the A.C.T. for over three decades. Additionally, the TWU supports members in a diverse range of industries including General Transport, Bus, Waste, Couriers, Construction, Cash in Transit, and Long Distance. The TWU ACT Office provides support to ACT Ambulance Service (ACTAS) members through a wide variety of services. As an industry leader, the TWU has significantly improved working conditions and entitlements for Ambulance Officers and their families in the A.C.T. The determination of the TWU Work Value case of 2010, independently arbitrated in the office of Fair Work Australia represented the most significant Work Value decision in recent history. Several years of case preparation by the TWU delivered Professional recognition for ACT Intensive Care Paramedics. 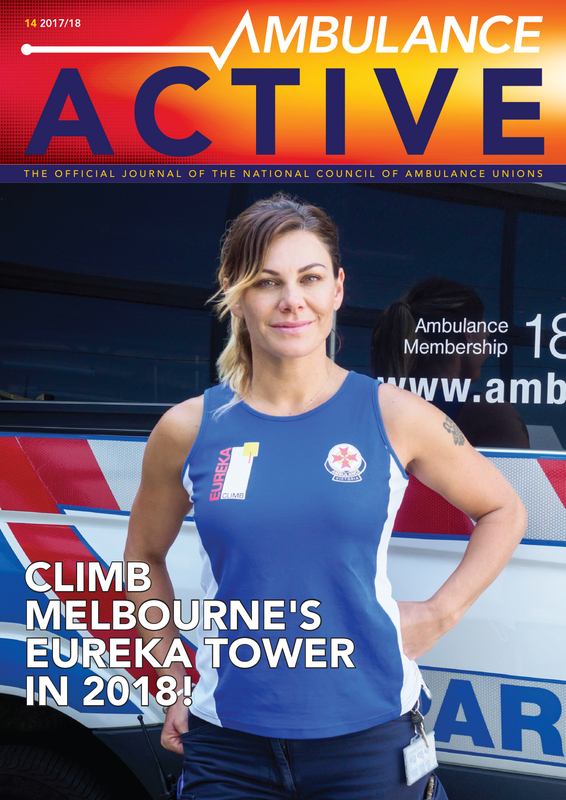 This recognition has set the benchmark for salaries paid to Ambulance Officers, delivering an increase in base wage rates of over 21 percent for ACT Paramedics. The TWU Canberra Office provides lobbying support to members and delegates, approaching government on ambulance issues. This has led to the biggest ever increase in funding for the ACTAS. Recent achievements include a 20 percent-plus increase in staff over four years, a 30 percent increase in 24/7 crews, the upgrade of communications facilities and a greater level of support for font line staff. Following on from the Auditor Generals report in 2009, TWU lobbying on behalf of members led to the Lennox Review into the ACTAS. The Review recommended management restructure and other structural reforms to enhance the support for our members on the frontline. The TWU remains intricately involved in the delivery of these new initiatives. In the near future TWU ACTAS delegates will be participating in a station upgrade and relocation program and a strategic review the ambulance station network across the ACT.